Hey, Everyone! 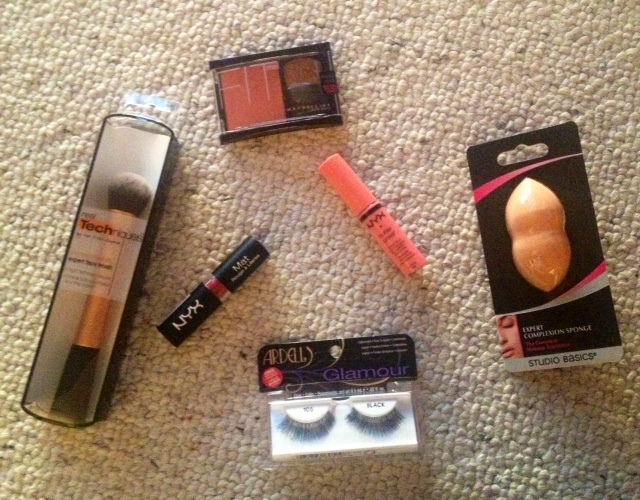 If you read my shopping haul post that I did just a few days ago, then you know that I recently bought some fun, little things at Ulta. So, today, I wanted to give you a more in-depth post about the products I bought, including plenty of pictures! Let’s get to it! 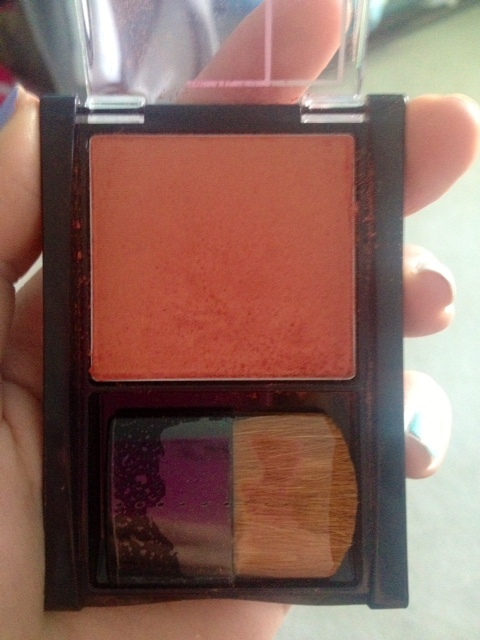 This is the Maybelline Fit Me blush in Medium Coral. 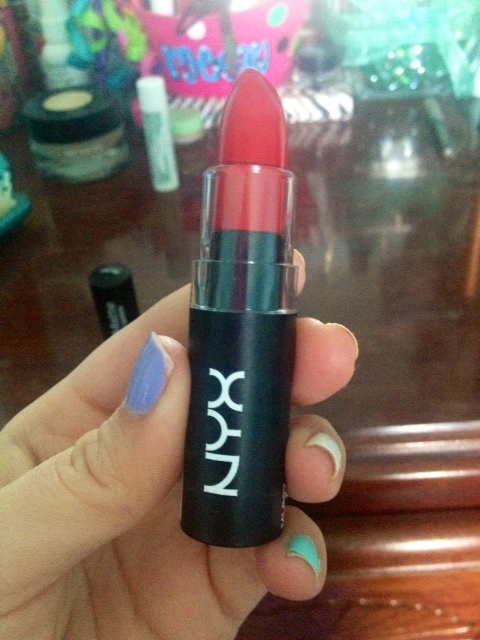 This is a really gorgeous, dark peachy color with just a little bit of shimmer in it. 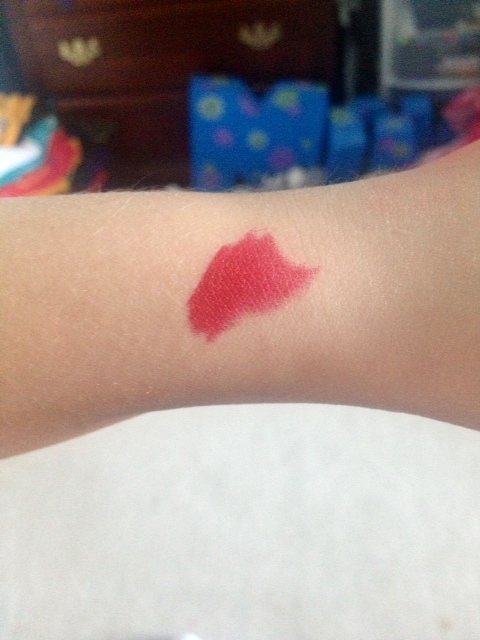 But, as you can see, it’s quite pigmented! More than I was expecting! 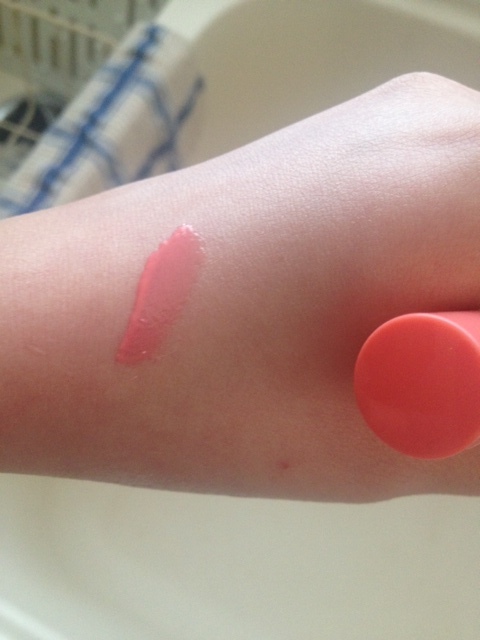 The swatch on my hand is actually just one brush stroke… insane, I know. 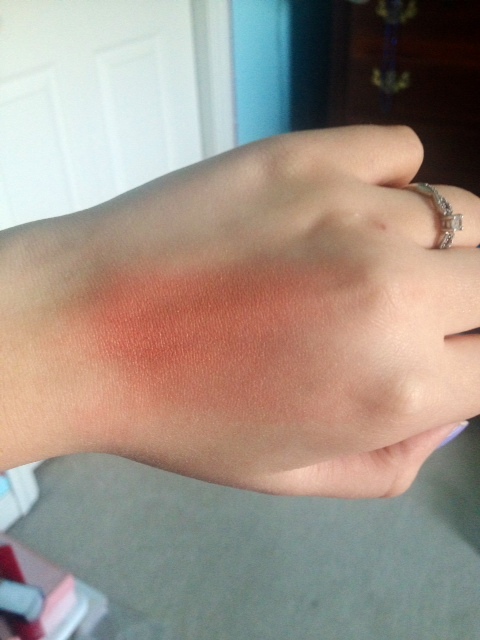 I’ve been using Fit Me blushes for quite a while now and I’ve never seen another one have the kind of color payoff that this one does, so a little will go a long way with this! I’ve only used this twice so far, but I think this will actually make a really pretty bronzer for contouring my cheeks, so I’m excited to give that a go. This color would look beautiful on you stunning girls with a darker skin complexion, especially with the added shimmer in there. But if you have more of a porcelain complexion, this color might have the tendency to look more muddy (kind of dirty) on you gorgeous girls, so be careful with that! And, last but not least, we’ve got some falsies! 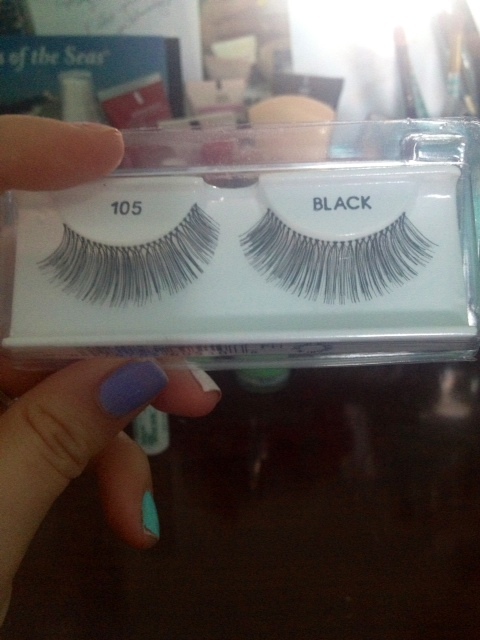 These are the Ardell lashes in Glamour. I’m not a fan of Ardell lashes at all, but I thought I’d give these a go. 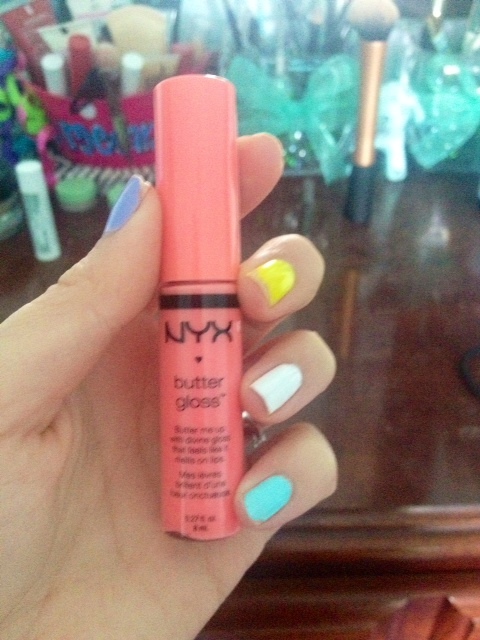 I find that this brand tends to fall apart suuuuper quickly and you can actually see in the bottom picture that the lash bent out of shape just by me taking it out of the package. Not impressive. I only managed to try on one lash before I wanted to take it off because I hate them so much! These Glamour lashes looked so horribly fake on me that I didn’t even bother putting them both on. I wish I would have taken a picture for you, but honestly, I just wanted this caterpillar off my face, because that’s what it looked like. So, basically as soon as I’m done writing this blog post, those babies are goin’ in the trash! Luckily, these weren’t expensive at all (I believe less than $5), so I’m not really missing out. 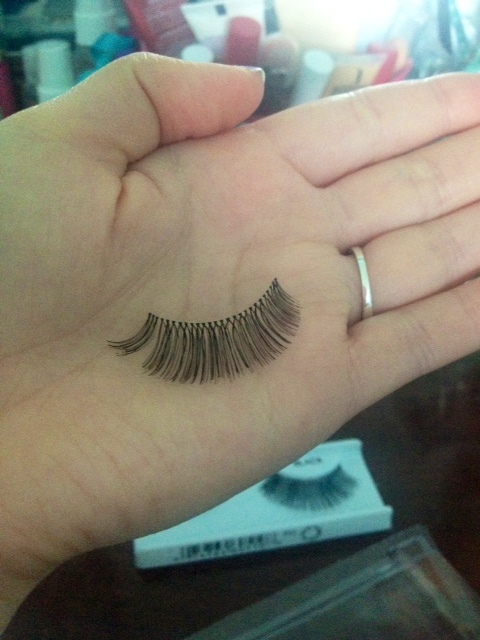 When it comes to falsies, I always recommend getting a more high-end brand from a trusted company. That way you know they’ll work and you’re getting your money’s worth. So, that’s it! I hope you guys enjoyed this post and I hope you’ll go out and get some of these products to try out yourself! Not those Ardell lashes though. Don’t get those. 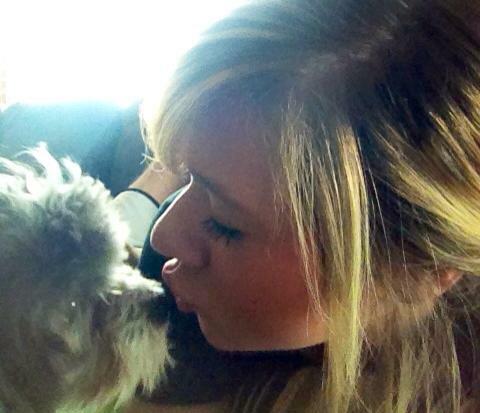 haha Thank you so much for hanging out with me today and I’ll talk to you guys tomorrow! ← Gotta Have It or Live Without It: Real Technique Brushes!